Kim Kardashian and Kanye West hosted a family barbecue at their Calabasas home. 4. 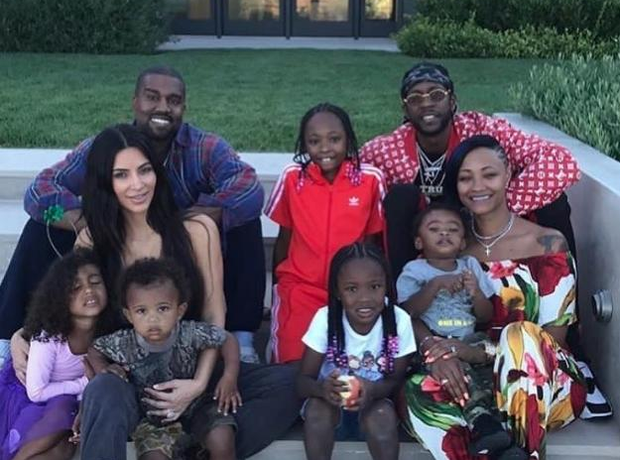 Kim Kardashian and Kanye West hosted a family barbecue at their Calabasas home.